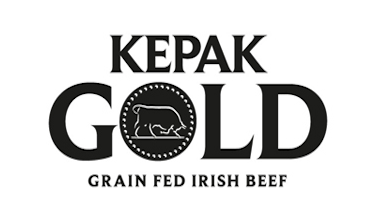 Here at Kepak, consumer insight and innovation are at the heart of what we do. 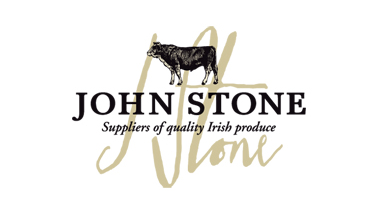 From our expertise in these areas, we have developed a portfolio of brands that are successful in the chilled convenience and frozen meat categories in markets such as the UK, Ireland, Germany, The Netherlands and Belgium. 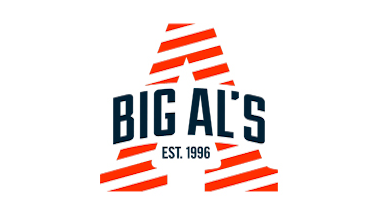 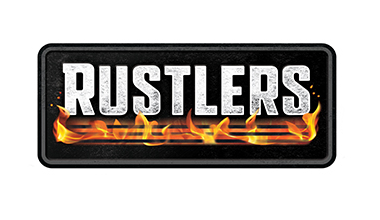 Our back-to-source promise, trusted quality and consistently great taste have created success stories such as Rustlers, which is one of the largest Irish owned food brands and Big Al’s, Ireland’s No.1 frozen meat brand.